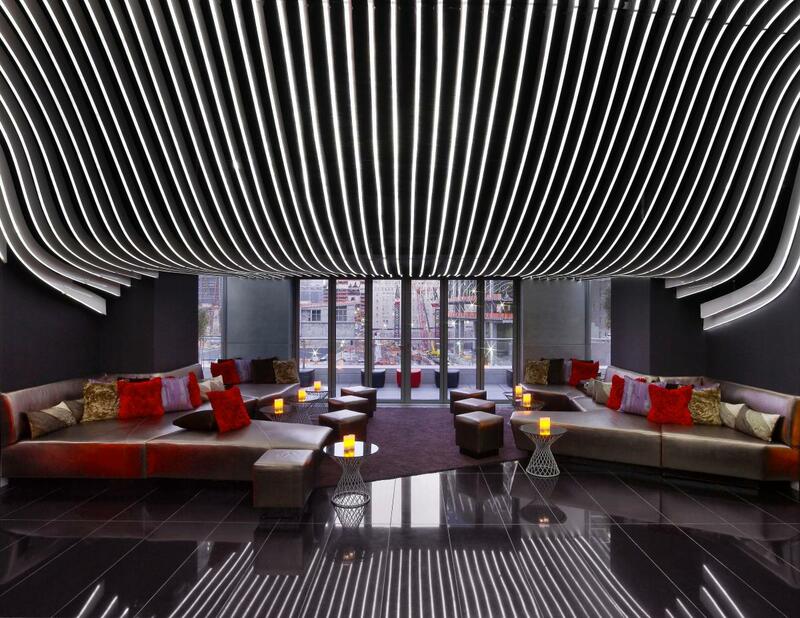 W Hotels' newest addition to New York City is the epitome of Manhattan style, New York energy and insider access. 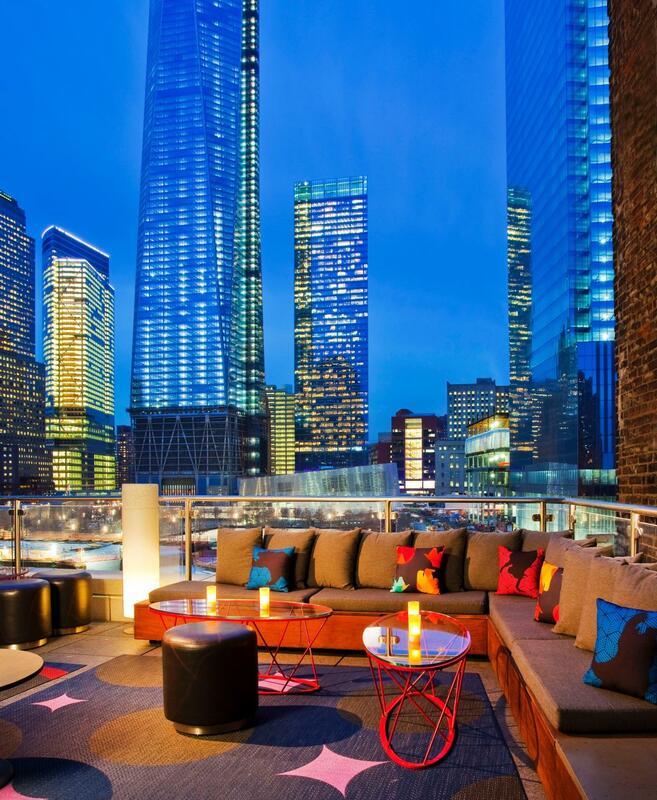 Located in the Financial District, minutes from the Statue of Liberty, New York Stock Exchange and Battery Park, W offers the ultimate experience via its "Whatever/Whenever" service in 217 rooms. Guests can enjoy casual bites, or sip cocktails in the fifth-floor Living Room Bar & Terrace. 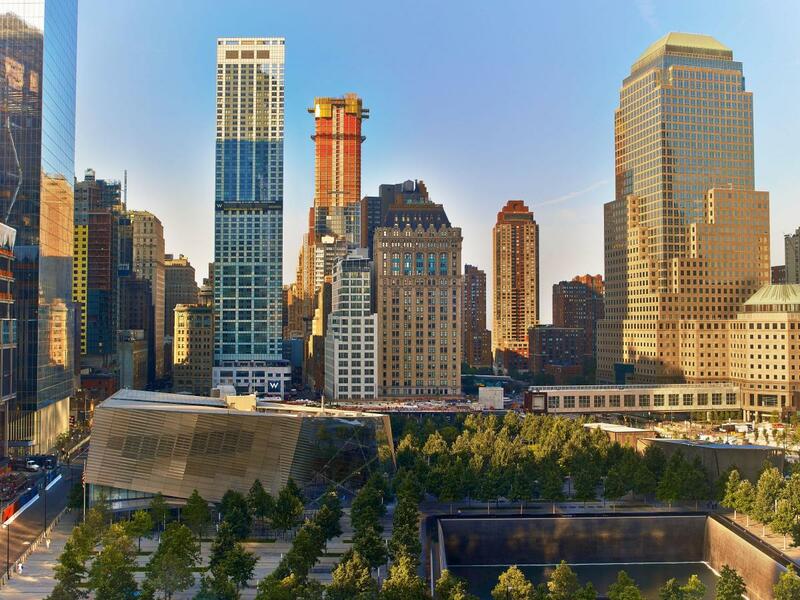 W New York—Downtown offers a complete Wired Business Center, 1,900 square feet of function space, FIT Fitness Center and more.